​I hear from friends and clients all.the.time. about how to be more feminine. It’s a good question, an important one, and I know that my body of work has certainly been a part of this wider conversation. 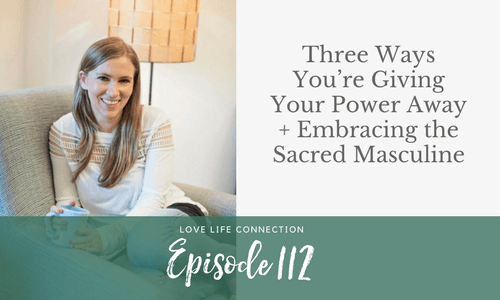 I was at an incredible retreat last week with my coach and mastermind in Santa Fe, and I had a huge, massive, a-ha about our power and masculine energy. When I tell you, it might seem so “duh,” but I’m gonna bet you’ve been missing this. Just for the moment, I want you to forget about “being more feminine.” Forget about flow, being receptive, vulnerability, blah blah all those feminine energy things. And let’s just focus on the masculine. Join us for the FREE Dating Refresh! 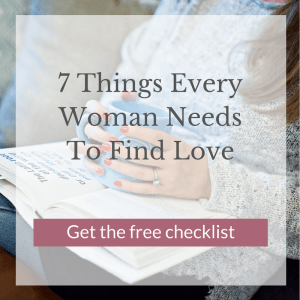 In this free workshop, I’ll walk you through the exact exercise I take my clients through to get crystal clear on what you actually want and need in a relationship. Sign up here. I have three spots open for 1x1 coaching clients. 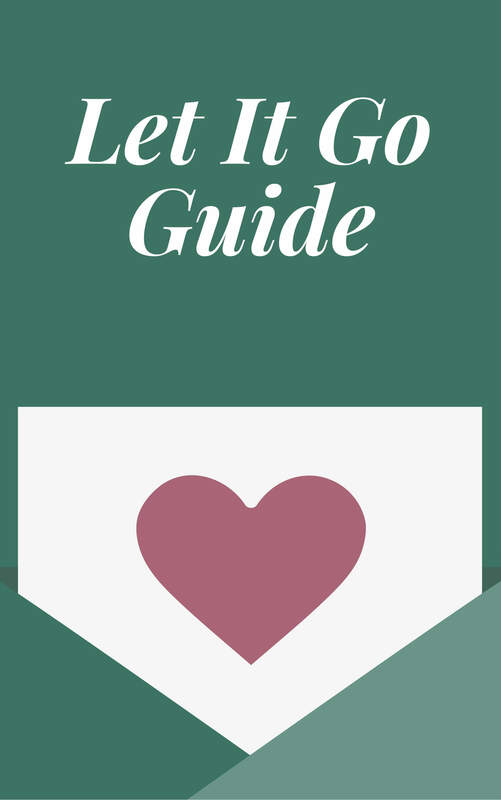 If you’re ready to uplevel your life and relationships, you’re ready for something big to change in your life, and you’re DONE with relationships never seeming to work, apply for your free Introductory Coaching Call here.